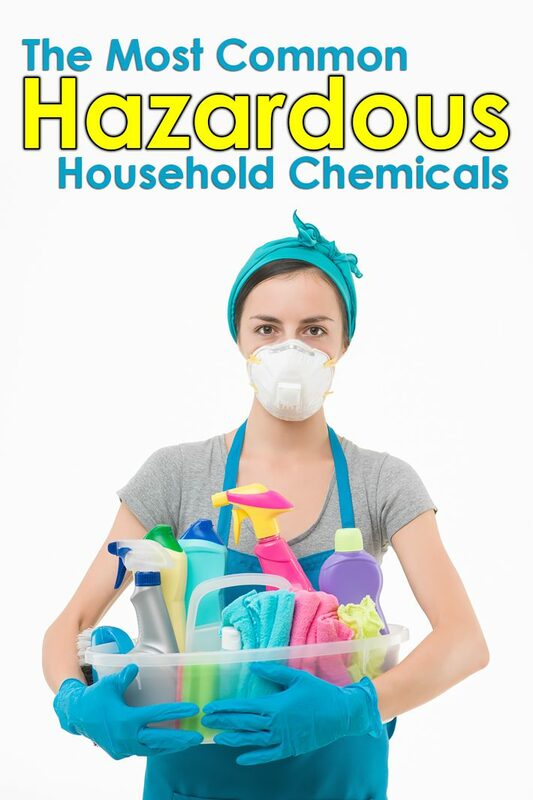 Did you know that every day in your home you come in contact with toxic and hazardous chemicals? If you don’t pay attention and make a concerted effort, it’s almost impossible to avoid this stuff. Let’s look at the most common household chemicals, and what you can do to reduce your exposure and susceptibility to their negative impact on health. Just because something smells nice and fresh doesn’t mean that it is good for you. Air fresheners are a prime example. Air fresheners can work by interfering with your sense of smell by coating your nasal passages with an oily film, or they can contain nerve-numbing agents. Information published in a 2015 issue of The Journal of Toxicological Sciences concluded that air fresheners are a source of volatile organic compounds (VOCs) in indoor environments. 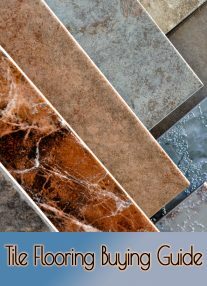 They also contain ultrafine particles and formaldehyde which may cause sensory irritation, respiratory dysfunction, and other serious problems. The full list of harmful side effects is long… damage to the central nervous system, altered hormone levels, organ damage, and damage the pulmonary and cardiovascular systems. 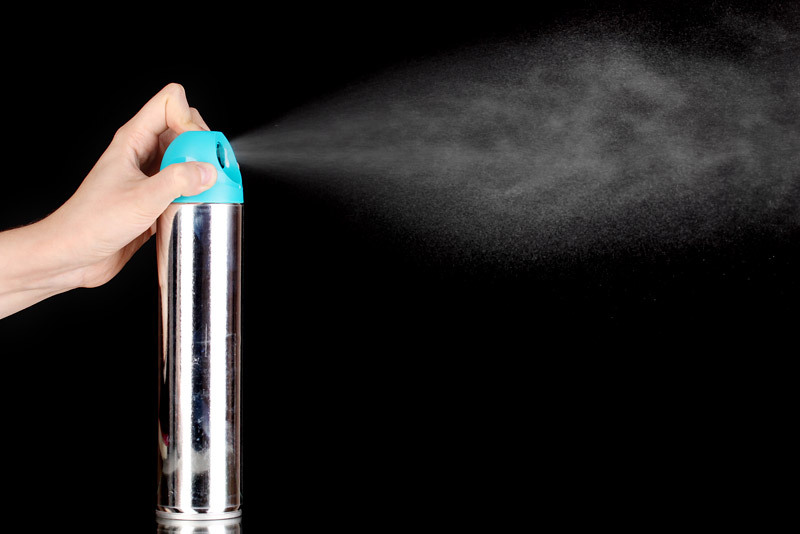 Even worse, the negative effects of air fresheners may take years to surface. At that point, it’s too late. Ammonia is found in a variety of household cleaners—kitchen, bathroom, floor, oven, glass, and polishers. If the product is at least 5% ammonia, it has to be labeled as poisonous. The U.S. National Library of Medicine maintains TOXNET, the Toxicology Data Network. According to TOXNET, short-term exposure to ammonia can irritate, burn, and even damage the eyes and skin. Ammonia is irritating to the respiratory tract and causes coughing, wheezing, and shortness of breath. Higher exposure can cause pulmonary edema, a life-threatening issue. 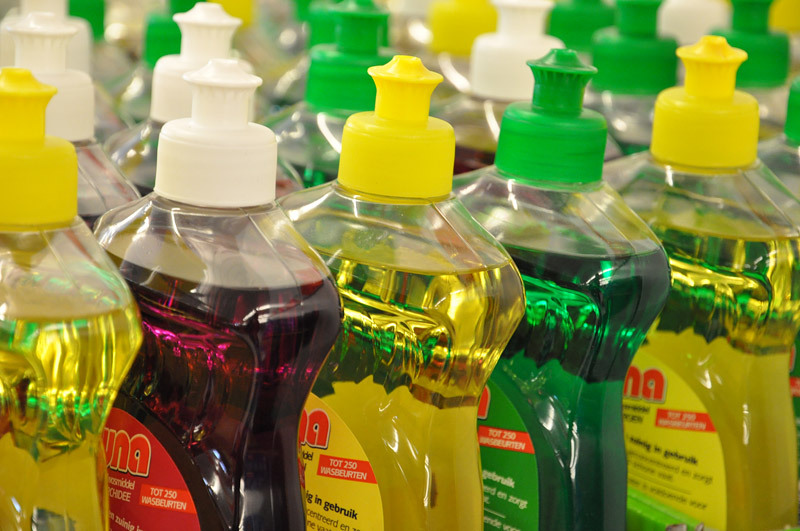 Ammonia is not the only hazardous ingredient in household cleaners. 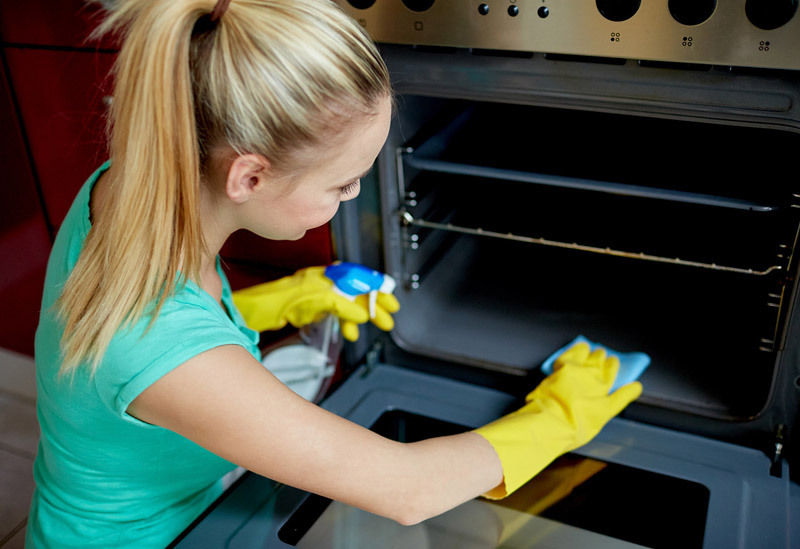 Drain and oven cleaners contain sodium hydroxide (lye). Lye is corrosive and a strong irritant to both skin and eyes. Just touching the stuff can produce serious damage and swallowing it will result in a “lights out” emergency. In high concentrations, lye can burn skin and cause permanent blindness on contact. Toilet bowl cleaners often contain hydrochloric acid, which is corrosive and will seriously damage any tissue it touches, irreversible damage. Protective equipment is an absolute requirement when handling any product that contains hydrochloric acid (or better yet, don’t handle it). Never mix hydrochloric acid-containing products with bleach as it will produce toxic gas! When buying household cleaners, read the labels. Pay attention if they say “danger” or “corrosive.” All household products come with warnings and disclaimers. Read them and make sure you know what you are about to buy and exactly how, and how not, to handle it! 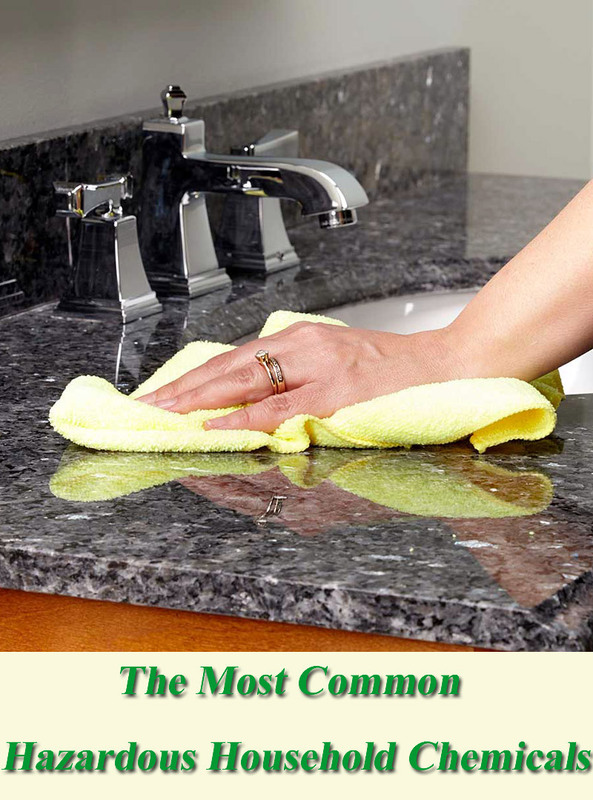 Most dishwashing detergents contain chlorine in a dry, concentrated form. Those little dishwasher packets usually have bright colors and have been mistaken for candy by many a curious child. In fact, they’re actually a leading cause of child poisonings. The similar-looking laundry detergent packages have also become a problem. From January 2013 through December 2014, poison control centers in the U.S. received 62,254 calls related to laundry and dishwasher detergent exposure by children younger than six years old. About 60% of all calls were related to detergent packets; 45% were referred to a healthcare facility—more than twice the number of visits caused by traditional laundry detergents. Every 45 seconds, poison control centers receive a call about a child exposed to toxic laundry detergent packets. 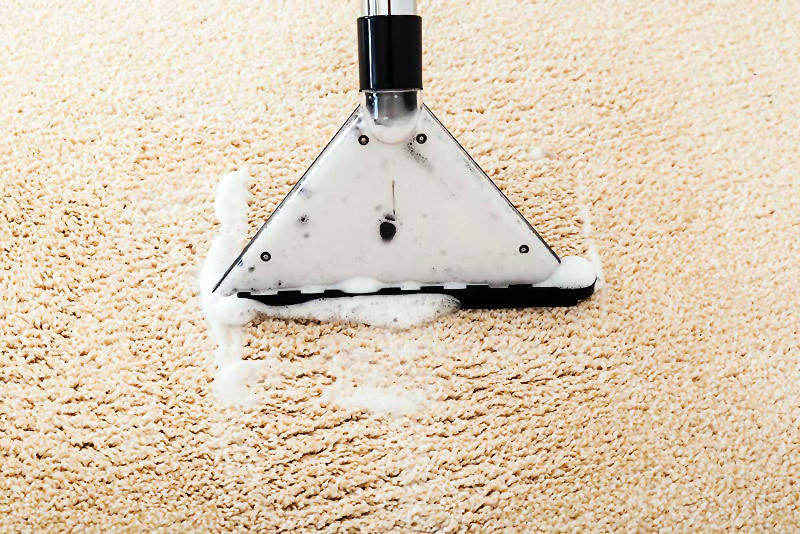 Many carpet cleaning formulas use toxic substances such as perchloroethylene and ammonium hydroxide. 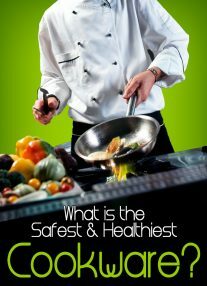 The former is a known carcinogen and can damage the liver, kidneys, and nervous system. The latter is corrosive to the eyes, skin, and respiratory passages. It’s easy for the carpet, upholstery, and furniture to blend in with the scenery. 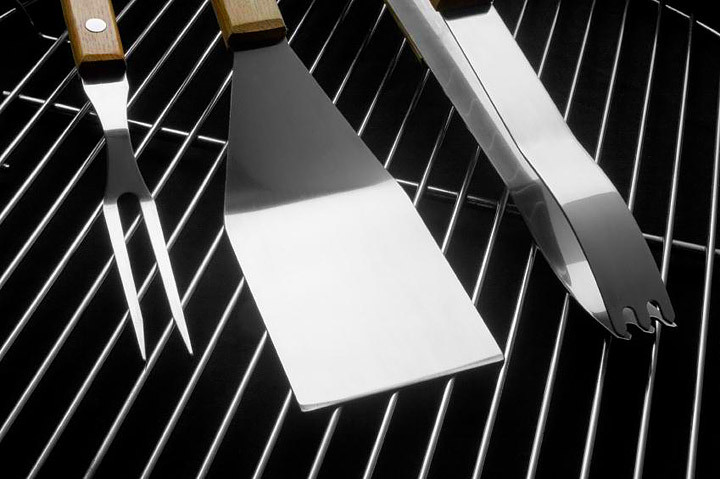 Few people think of these items as a source of hazardous chemicals. But, they can actually outgas VOCs. VOCs are a group of hazardous chemicals that evaporate at room temperature and include benzene, acetone, and formaldehyde. Exposure, even short-term exposure, to VOCs can cause respiratory irritation, eye irritation, nausea, and headache. It can also trigger asthma symptoms. Long-term exposure to VOCs can cause liver, kidney, or nervous system damage, even cancer. There are many other ways to reduce the toxicity of your indoor living environment. Stop using toxic brands, start using natural, non-toxic alternatives. You can even go a step further and make your own. Baking soda can be an effective cleaner for sinks and tubs. Mix water and vinegar to make a good surface cleaning solution that’ll handle doors and windows without issue. Instead of chemical-based air fresheners, opt for natural air fresheners such as fresh flowers and houseplants. For laundry, use fragrance-free detergents and avoid the detergent packets. Opt for eco-friendly and organic alternatives. Traditional mattresses can be loaded with flame-retardant chemicals. Instead, get one that’s all-natural and made from untreated wool, organic cotton, or natural latex. Instead of cheap, synthetic carpet, find a natural option, preferably something made from wool or hemp. Hemp is resistant to mold and mildew and you can use it in the bathroom or other moist areas. Also, consider that most popular carpet cleaners can be quite harmful to humans and the environment. Instead, use organic and biodegradable alternatives. To compensate for the toxins you can’t avoid, consider performing a comprehensive, full-body cleanse. Cleansing your colon, kidneys, liver, and gallbladder is a great way to feel better. You can also perform targeted cleanses for harmful organisms or chemicals and toxic metals. Eliminating toxins should not only make you feel better, it should boost your energy. Do you have any tips for a less-toxic home? Leave a comment below and share your thoughts with us.